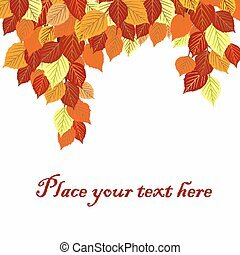 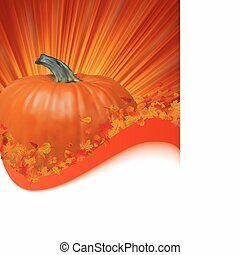 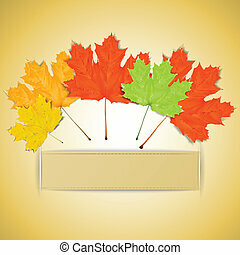 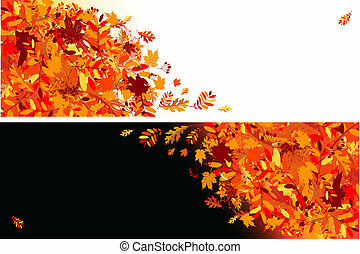 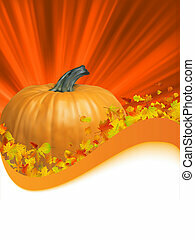 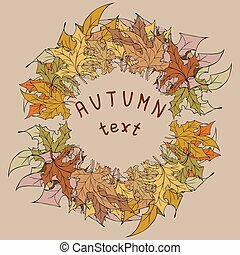 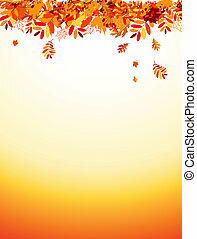 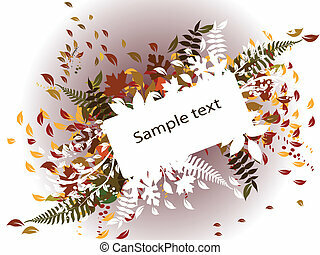 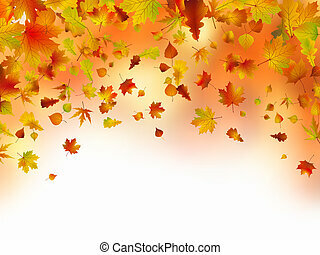 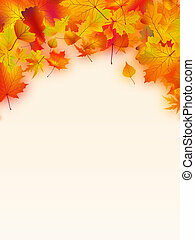 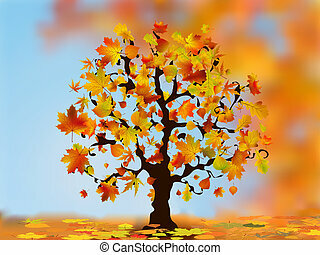 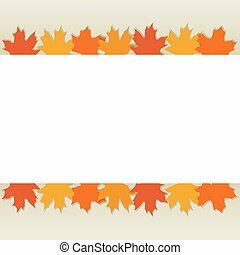 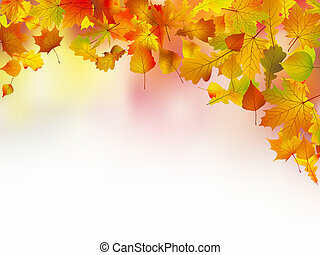 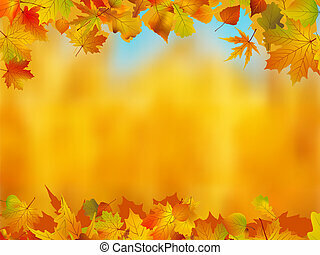 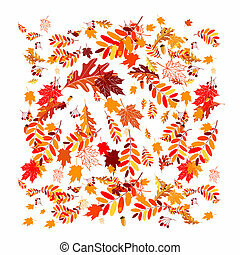 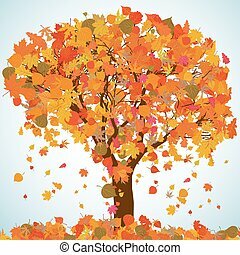 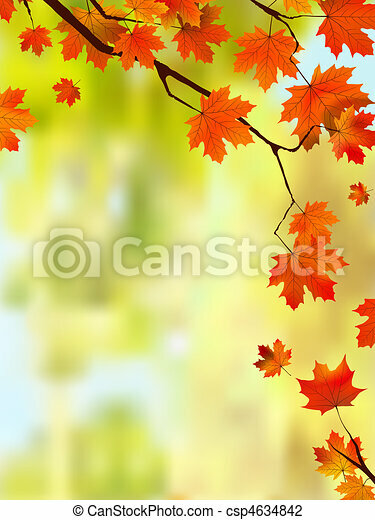 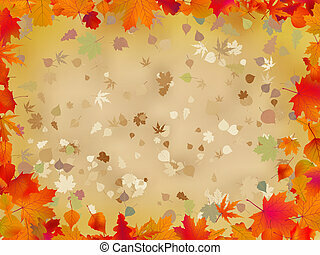 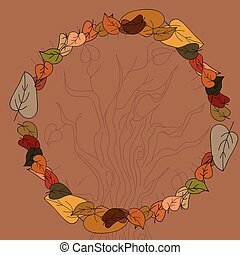 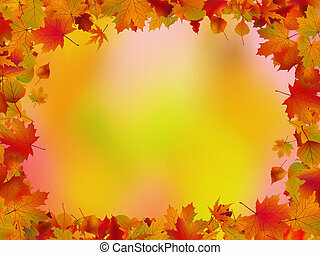 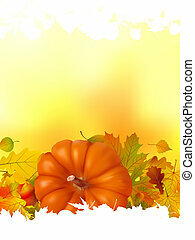 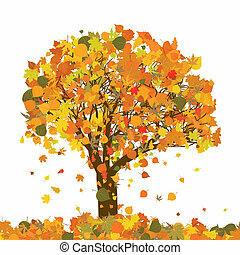 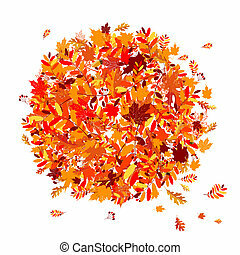 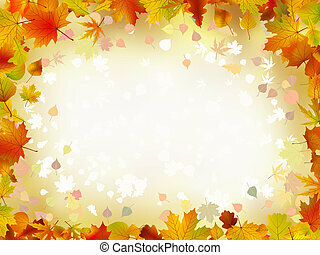 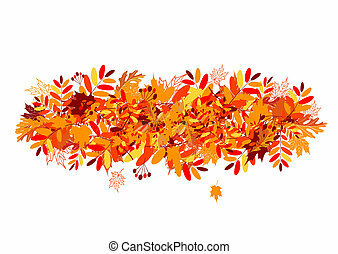 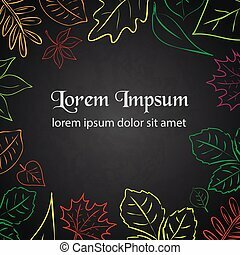 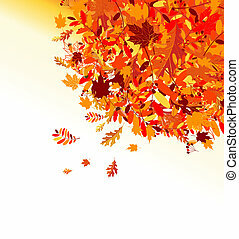 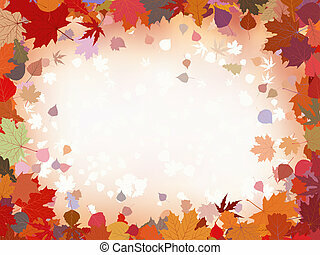 Autumn leaves border for your text. 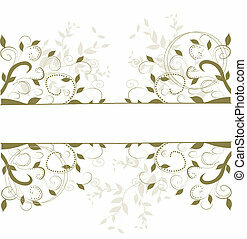 eps 8 vector file included. 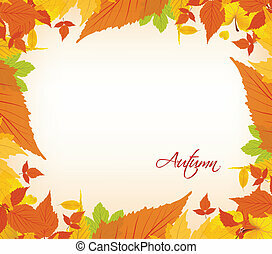 Autumn Leaves Border For Your Text.